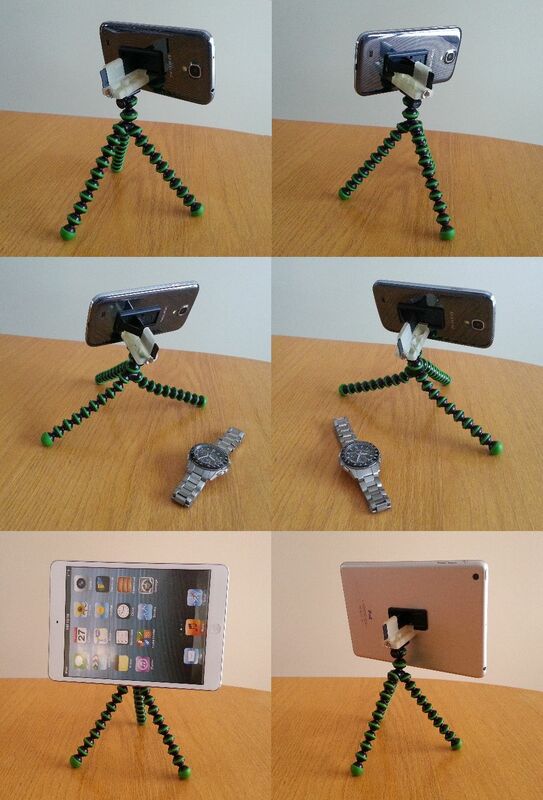 Tripod Mount, a Patent Pending Exclusive. A simple "3D printed" slip on for the kickstand4u™ kickstand. Optional 3D printed Tripod Mount for use with kickstand4u™ mobile kickstand, the Ultimate photography tool for providing the sharpest picture quality in any light condition.